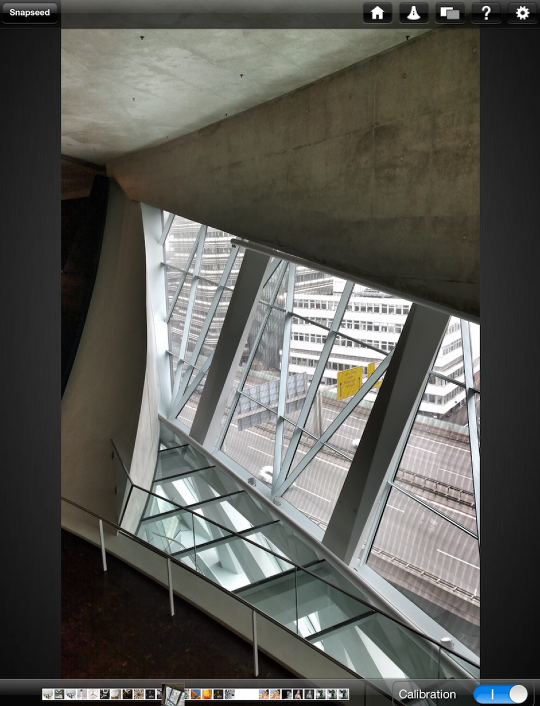 We’re delighted to publish this article today to our Photo Tool Apps section by Martin Duerr. When working on professional precision colour work on your mobile device it’s essential for it to be color calibrated, much like a professional monitor. 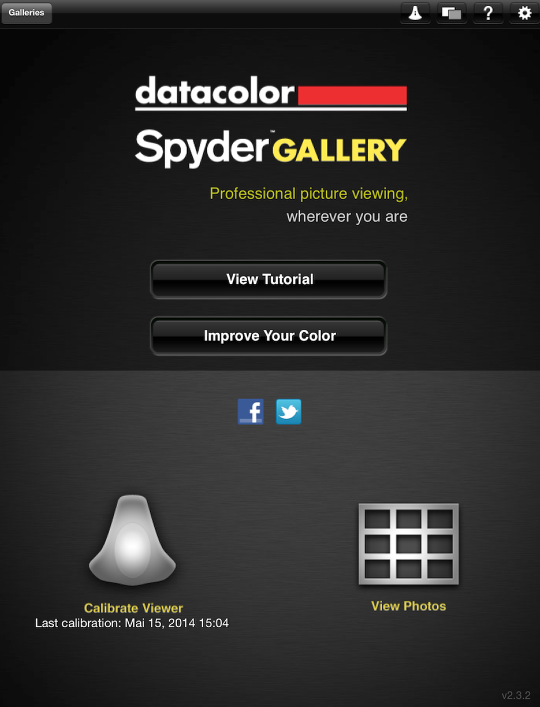 This app allows the images on your iPad, iPhone or Android device to be viewed with a single-color corrected gallery. I’ll let Martin explain more (foreword by Joanne Carter). 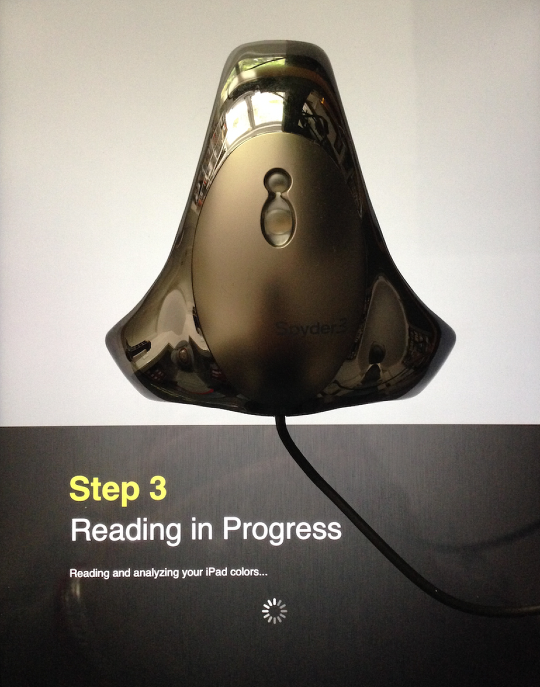 “To calibrate your mobile screen you will need a Spyder3 or Spyder4 from datacolor, best known for their broad range of hard and software for color matching. 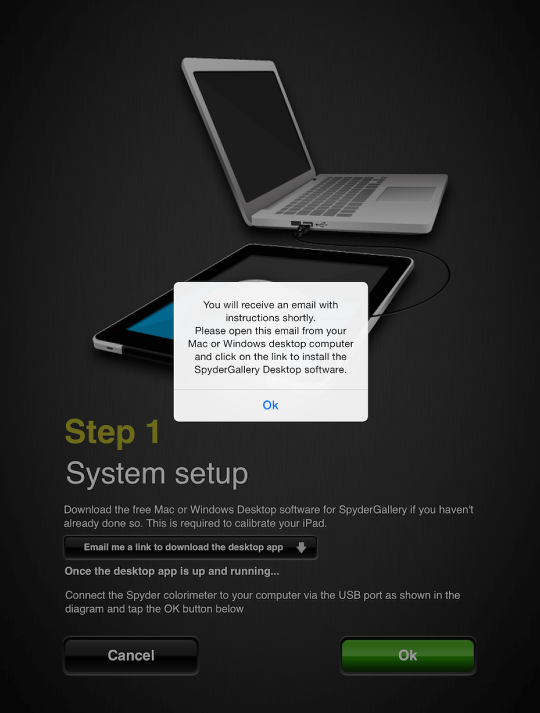 You will also need an app on your main workstation or laptop called “SpyderGallery Desktop”. 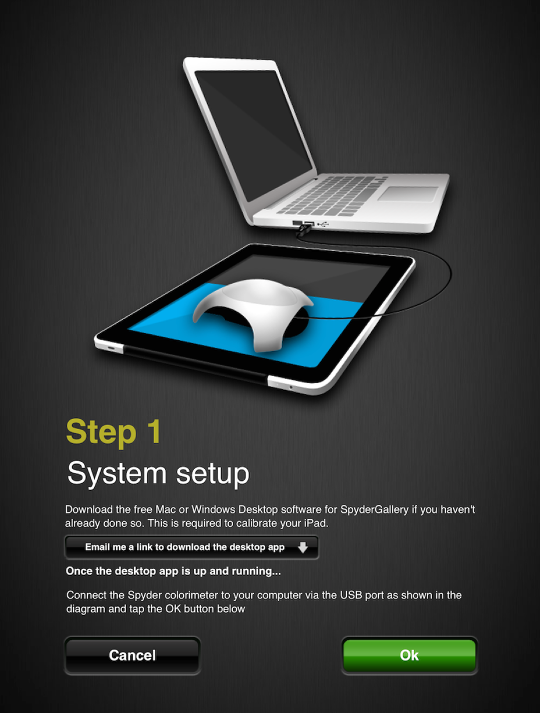 The iPhone/iPad app is free, as well as the SpyderGallery Desktop app, which is available for Mac and Windows. There is also an app for Android users which does exactly the same. You will find the app here. Firstly, download the Mac/Win app for your main computer here. Note that you need to run the app as an “Administrator” on a WIN machine, otherwise you can run into some trouble that the device is being recognized. I had problems on my laptop (WIN) to get it to work, so be sure you are using a rear USB slot for the Spyder 3/Spyder 4 and front USB slots could cause problems too. Once you have installed the iOS app (or Android) and the software on your Mac or PC, start the iPad app. A screen will appear where you need to calibrate the viewer. I will go over the top icons at the end of this article, we don’t need them right now. If you have a Spyder3 or Spyder 4 then click on the left symbol “I currently have a Spyder”, a new screen appears which is named “System setup”. Here you can download the software for your Mac / PC, if you haven’t done it before. Click OK and another screen comes up which asks you to place your Spyder hardware within the outlined shape. When you are ready click okay. A new screen appears and ket you know that data color is doing some math. You will see the software running through several color and grey scale patterns to make your iPad to a color proven image editor. Once you are done the original opening screen appears and lets you know that your iOS device is now calibrated. When you click on “View Photos” you can now look at all your images in a calibrated state. 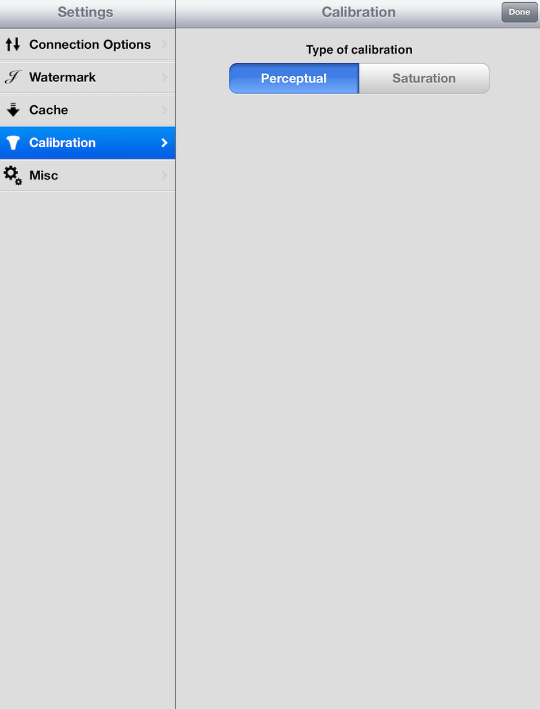 If you want to see the difference click on the lower right button (when opened an image) named “Calibration. You can see immediately the difference between the uncalibrated and the calibrated picture. As mentioned before, you will see 5 icons on the top screen. The home button (only viewable when opened an image) which brings you back to the start screen, an image overly icon which brings you to a comparison screen without any additional info, the help icon which opens a content viewer with a lot of additional information about everything in the app. And last but not least the gear icon which brings you to the settings menu. The only thing that might be from interest is the watermark function, which allows you to add a watermark to your images. Text and images are allowed. So you see that you can get a fully calibrated iPad/iPhone/Android Phone/Tablet within minutes and without any annoying manual tasks. And for sure … to know that these are the right colors will help you to value your work. Provoke Camera – New iOS Photography App – We Have Promo Codes To Share! 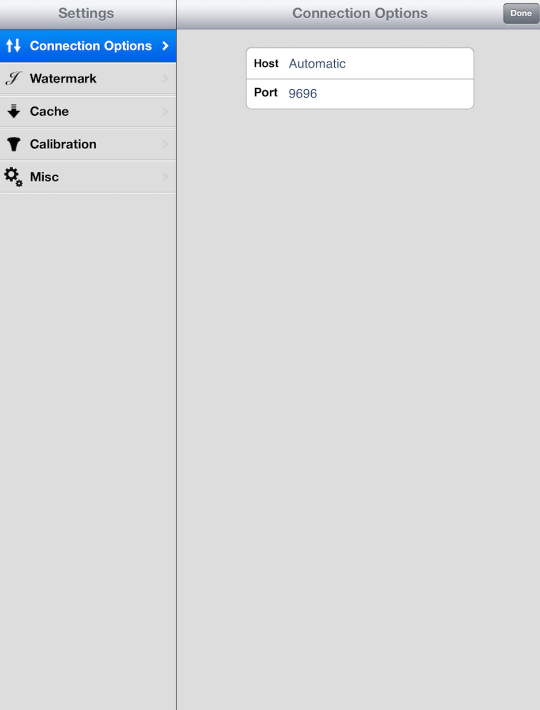 The calibration plist is saved to root level system library of the iOS device. Is this only useful when connected to a computer? ( do not know if it also saved on android system ). I’m still not sure if this is necessary to have the computer connected. They give the advice that both, the iPad and the computer, should share the same WiFi. I have had the iPad connected to my computer via the USB cable and the Spyder Gallery App has been located on my computer without any problems. But I have to admit that my laptop makes some problems. I’m no iOS specialist, but will try to find out what’s going on. The reason would be, for me, to use the iPad in the field, and if I had to, do color corrections and know that the iOS device display is calibrated. Knowing about sand boxing apps, I do not know if Apple allows apps to write to the system that are not their own. So that is the gist of my question. Does the Spyder write a calibration file to iOS system display preferences. Hi Laurence, good question. As said I’m no iOS specialist, but this it should be possible to find out. Let me aks datacolor. 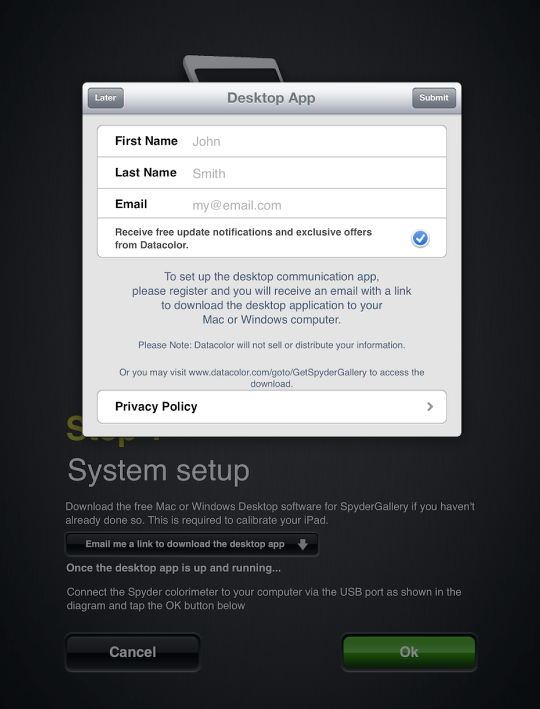 The SpyderGallery app won’t write a new monitor profile into the iOS system. As Laurence says Apple won’t allow that. It’s solved as in-app service instead. 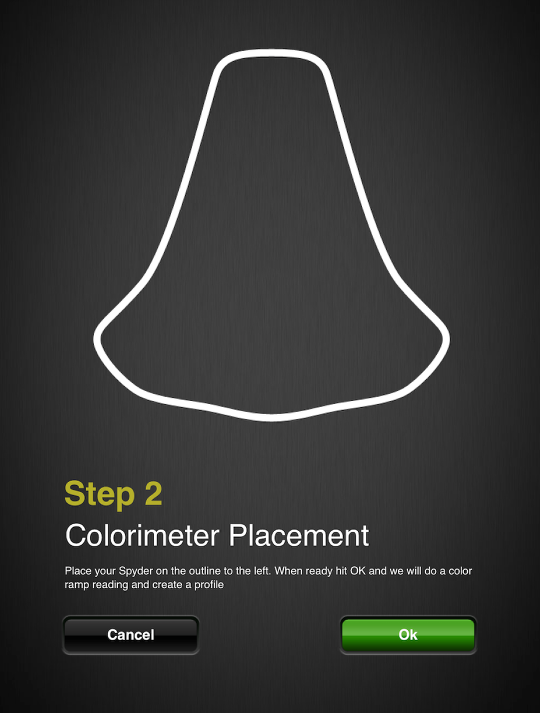 So once calibrated, the color correction profile is saved in the SpyderGallery app. So to see your images in the correct colors, you need to view them in the SpyderGallery app giving it access to your iOS Photos. Thanks Ruben for the information. yes, that’s the only drawback. You can’t view all your images as you would regulary … you always have to use the SpyderGallery app. So this might be a problem when you want to show a portfolio to a client which has been build as a PDF or in another app. Sorry to say, you can look at them on your device only without the chance to send them to your local workstation. And you have to look at these images with the SpyderGallery app. 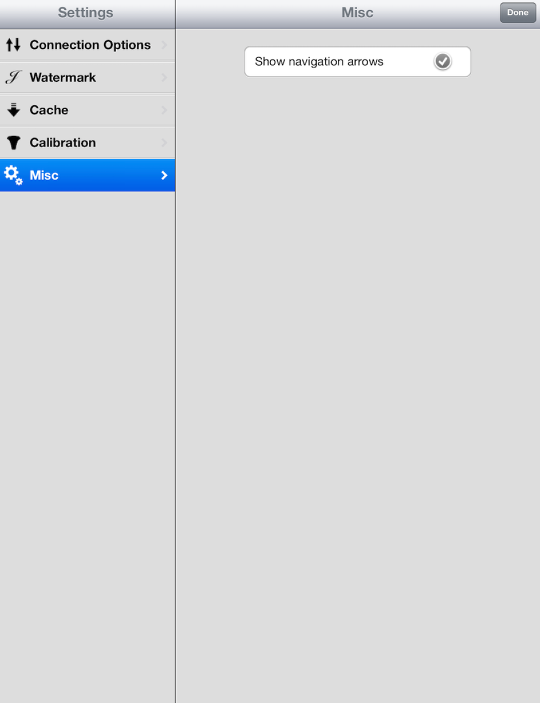 There is a button on the right lower corner which let you choose between an uncalibrated and calibrated view. So it is just a view tool and no editing tool. Would be real benefit if you could save the images to your desktop/dropbox or orther devices. 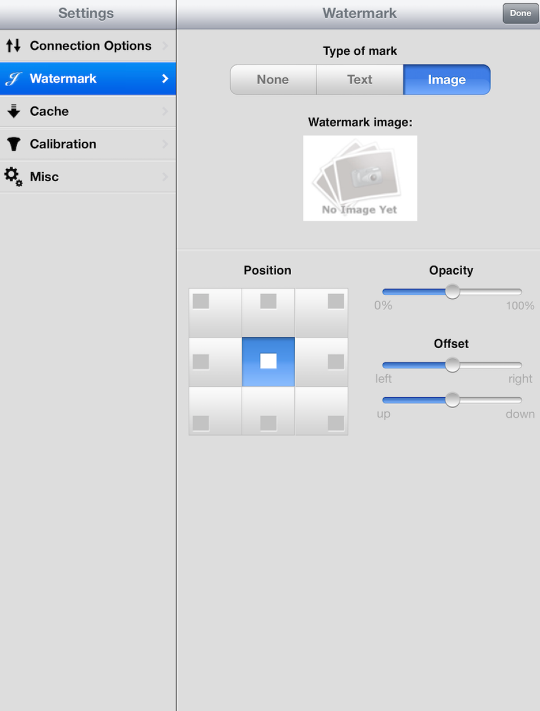 You can’t save images with a “calibration”. Just be sure you save images with a color gamut information (f.e. AdobeRGB). Furthermore, to view your images with the right colors on another computer device, you need to calibrate that one too. So the calibration is not saved into the image, it’s saved into the system. 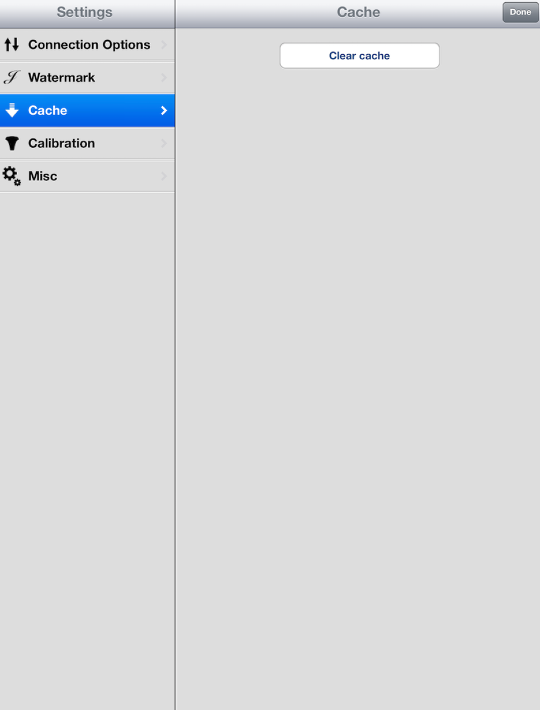 Because iOS won’t let SpyderGallery save the calibration into the system, it’s only possible to have a “calibrated” app. That’s what I thought, I wonder if there is a way for the app to generate a sidecar /XML file that can be saved to a internal database that when the iOS device is attached it can be dragged out of the iTunes iOS folder and placed into the Mac aperture/ Lightroom or other Mac app and imported into your Mac photo app of choice. Sorry auto correct caught me, Spyder 3 is what I mean! Thnaks Ruben, yes that is fact. No images with “integrated” color profile. The machine itself, or better the app is calibrated. Exporting the correction from the iPad/iPhone to your Lightroom on the computer wouldn’t help, because the correction SpyderGallery does is ONLY for the conditions of the iPad display. If you want to edit the colors of your images to get the colors exactly like they where in front of your camera, you would have to use a color reference card like the Checkr (also from Spyder).